ELIZABETH CITY, NC – Break out the stretchy pants, Thanksgiving is just days away! If you're like us, you've got one thing on your mind and that's getting to the dinner table on Thursday. However, with it being the busiest travel time of the year, that's not always an easy task. By plane, train, or automobile – chances are you'll run into some nasty traffic congestion however you're getting to your Thanksgiving gathering. But, your turkey day travels don't have to send your stress through the roof as long as you keep Google's Thanksgiving Travel Tips in mind! As the holiday nears of course the roads are going to be more congested, but there are a few times to avoid most of it according to Google's data from the past two years! Consider these tips when your finalizing your travel plans and you'll thank us later! Avoid Wednesday travel at all costs if possible! Google's data reveals that the Wednesday before Thanksgiving is the worst day of the year to travel! Even worse is from 3-5pm on that day! If you're willing to brave the roads that day, do yourself a favor and leave much earlier or later. 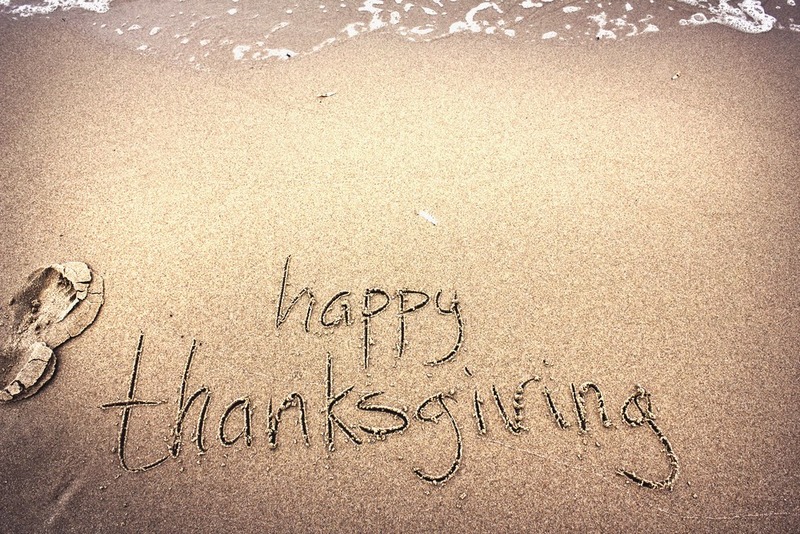 In contrast, turkey day is actually the best day of the week to travel! Research shows that there is the least amount of traffic for the whole week on Thursday, especially from 12-2pm. Of course that's because most people are feasting, but if your plans allow it, that's the best time time to hit the road! When it's time to head home, you won't beat traffic by hitting the road Saturday! Google's data shows that traffic can actually be 40% worse on Saturday. In the spirit of the holiday, spend a little extra time with the family and head home on Sunday when traffic is not as bad! Taking it one step further – being unprepared for a holiday trip can immediately induce stress. Make things easier on yourself by getting all of your errands done early this week and packing early so that when it comes time to brave the traffic, all you have to do is jump in the car! Most of all, we want you to have a safe and happy Thanksgiving! We hope you enjoy time spent with family and friends, and if you need help getting your vehicle prepared for the trip, we'll take care of any auto service you need before your journey! Perry Auto Group has two dealership locations to serve you better at 1005 W. Ehringhaus St, Elizabeth City, NC, 27909 or 1001 Halstead Blvd Elizabeth City, NC 27909. Stop in for any of your auto or community needs, or feel free to give us a call at (252) 338-9100.